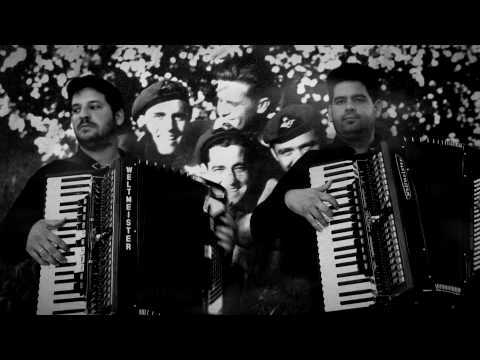 Depeche Mode "Enjoy the silence" accordion cover played on the foot bass accordion (basse aux pieds) and 3 row accordion. 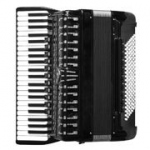 Both accordions where hand made by Ludwik Lasota from Poland in ~1940. 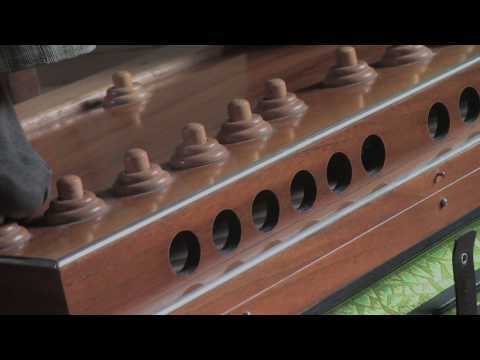 Foot bass accordion detail view at 0:53. 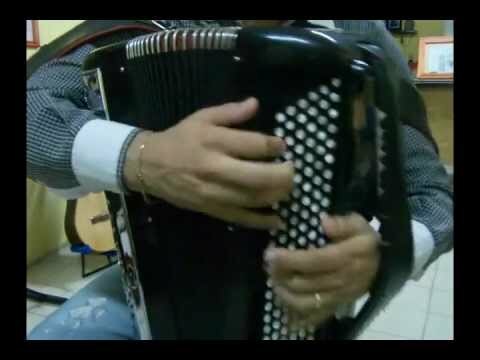 Three row accordion detal view at 1:35.